2017 was a cooler than average year in Margaret River, which led to lower fruit ripeness and an attractive delicacy to its white wines. 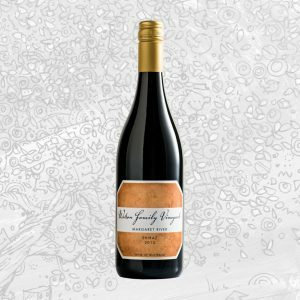 This wine was sourced from the Wilyabrup Valley, located in the heart of Margaret River. 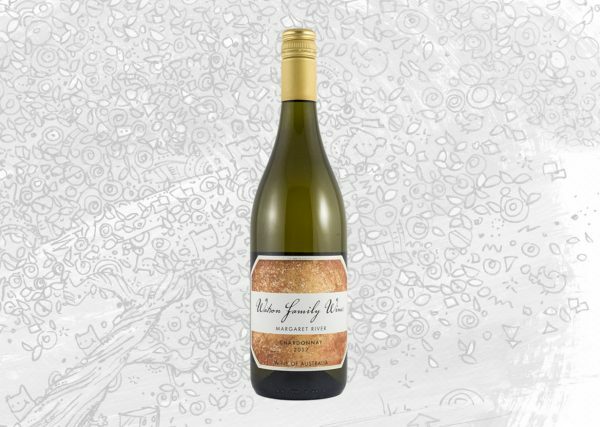 This region is known for producing plush whites with ripe flavours, and it’s a region where the “Gingin” clone of Chardonnay excels. 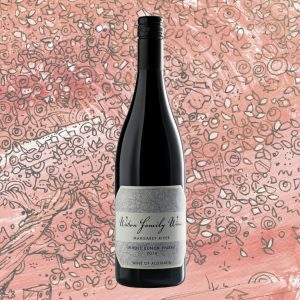 This clone typically has smaller berries that offer up high skin-to-juice ratios and higher natural acidity, which match perfectly with the Wilyabrup climate. After harvesting, the fruit was chilled before being pressed. The wine was then “wild” fermented in barrel to add complexity and structure. Following ferment the wine remained on lees until August, when it was racked together, filtered and bottled. We feel an early bottling is the best way to preserve the freshness and delicacy of the 2017 vintage. This wine is a bright, pale straw colour. The nose is complex and opulent, with toasty barrel notes combining with a mix of stonefruits. There are aromas of rockmelon, nectarine and white peach, and also lemon and citrus, with some notes of powder room musk mixed in. The palate is medium bodied and full flavoured, with a rich unctuousness to it, and the fruit flavours of the nose return and run though the palate. The wine finishes with lively acidity, and good length.